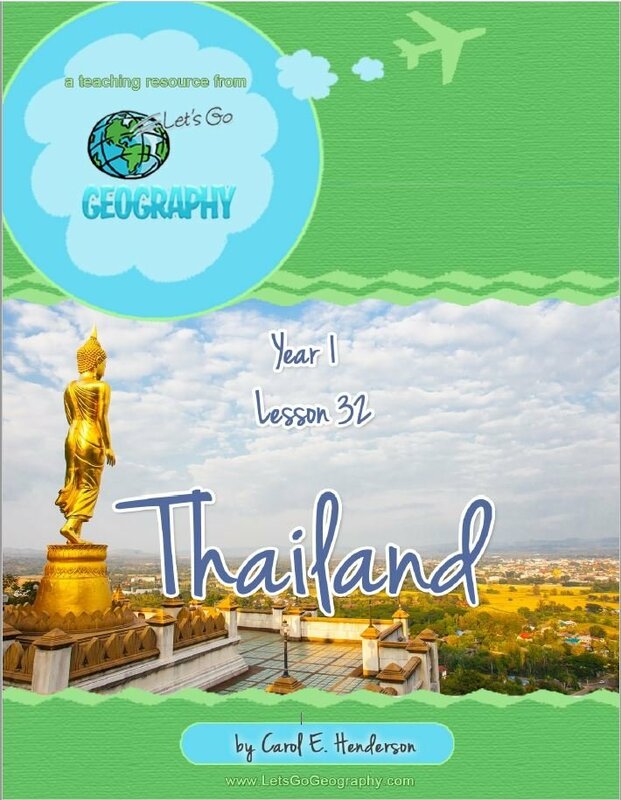 My kids have always been fond of geography, so when Let’s Go Geography offered one year of their three-year geography curriculum for review, I wanted to try it out. 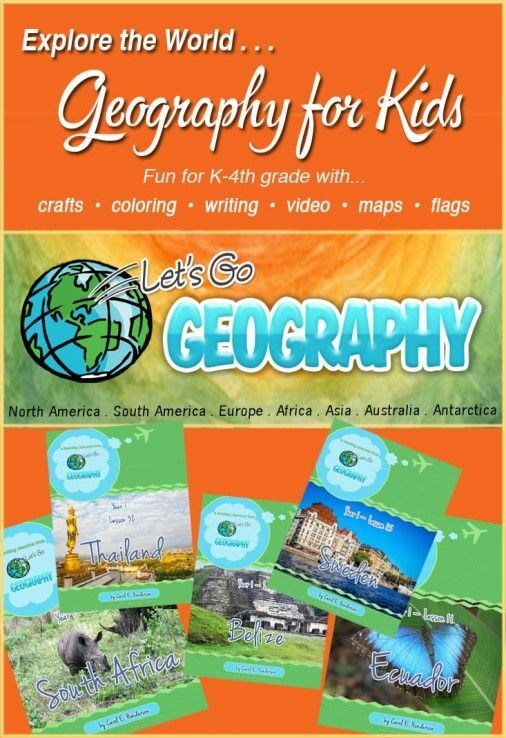 Let’s Go Geography is a downloadable curriculum that tackles one country every lesson. 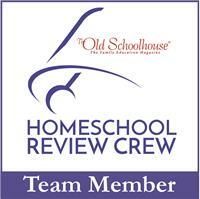 Each lesson is a PDF file that contains facts, links, and craft or activity instructions and printables. It’s a very hands-on program, with an activity or craft for each country. The curriculum is for kinder to fourth grade, but Raine, my 10-year-old fifth grader enjoyed it more than Breeze, my 7-year-old second grader. Once you sign up, you get access to the lessons. You’re meant to do one lesson/one country a week, and in 36 weeks, cover about 27 countries (there are regular reviews and breaks built into the schedule). 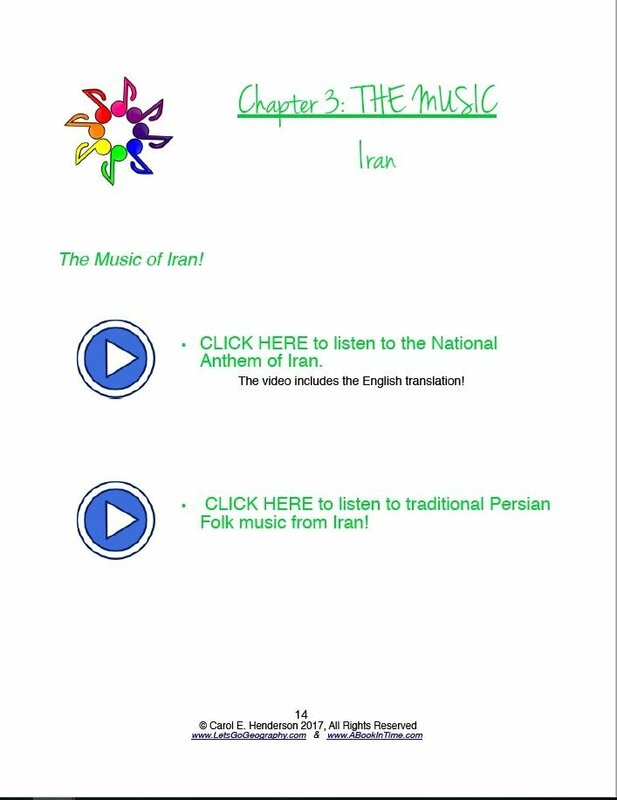 Each lesson/country is one individual PDF file. One of the great things about Let’s Go Geography is that you get a weekly email with the link to the lesson of the week, which leads to the PDF file that you can download (if you haven’t done so). 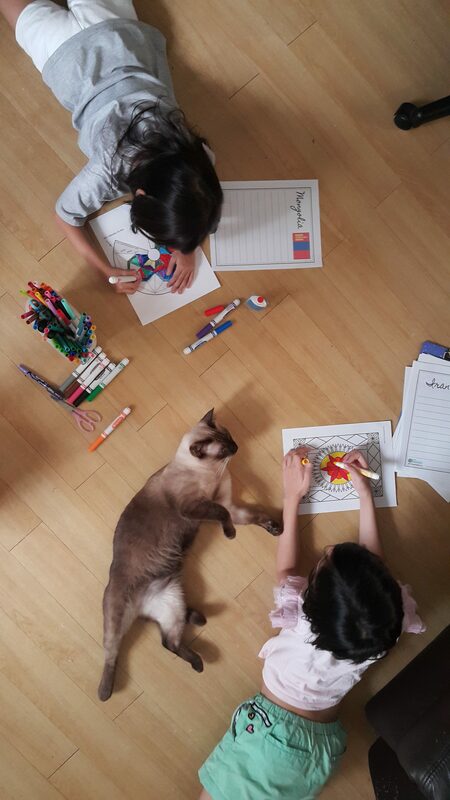 Each lesson has five components: mapping; coloring, cutting, and pasting the flag onto the appropriate Flag Page or Passport Page; listening to the national anthem and other national music; reading facts and ‘sightseeing’ via included pictures or through links; and finally, doing the activities or crafts. After every nine or ten lessons, there is a general review. The lessons start with North and South American countries, but the girls wanted to check out Asian countries, so we skipped ahead. 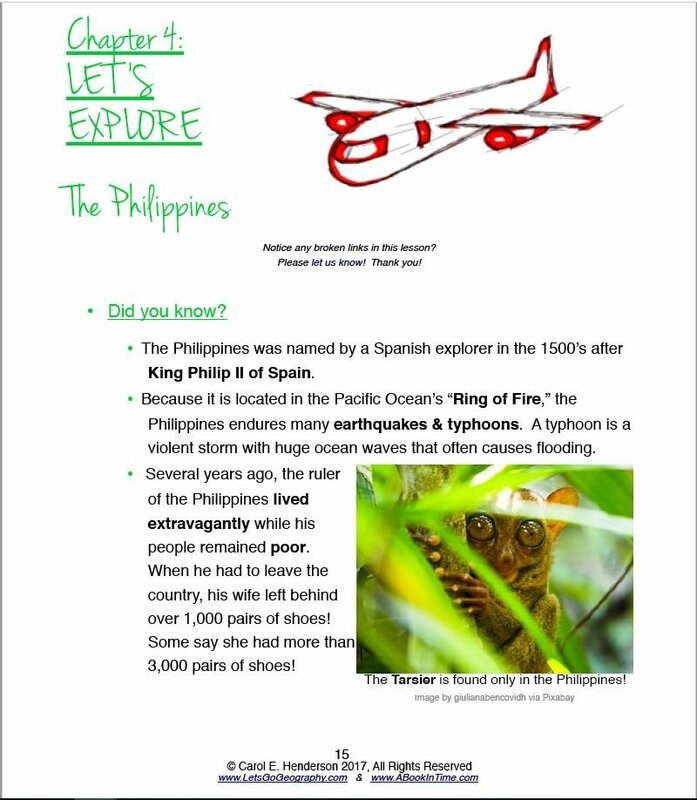 I also wanted to check out the lesson on the Philippines (which is where we are from). 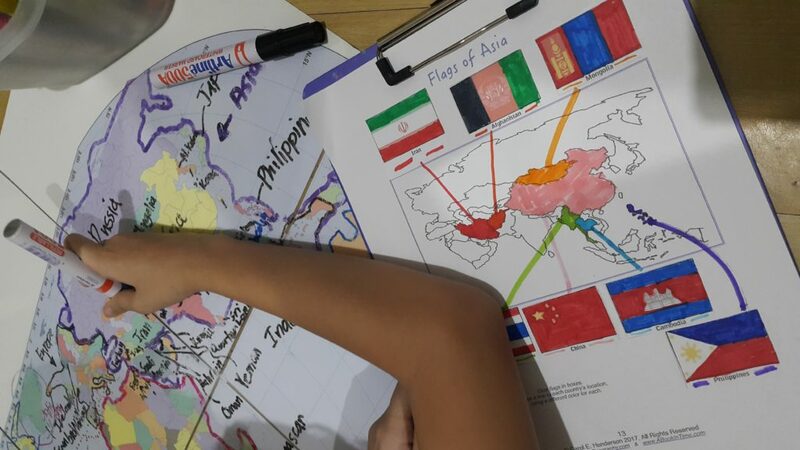 We read through the lessons on Iran, China, Mongolia, Thailand, Philippines, and New Zealand (we didn’t go through Afghanistan and Cambodia yet), but the girls did the activities for Mongolia, Iran, and Thailand only. Breeze is coloring in the roof of her yurt model for the Mongolia unit, while Raine is designing a Persian carpet from Iran. Raine, who loves this kind of busy work, relished Let’s Go Geography. “I really love this!” She exclaimed several times throughout our activities. Both girls enjoyed the video links to the different countries’ national anthems and other local sights and activities. Breeze was enthralled by the horse race in Mongolia (we learned that in Mongolia, horse riding, wrestling, and archery are top skills, even to this day—you truly learn something new every day), that she watched it over and over again. I have memorized the sound track of the race. 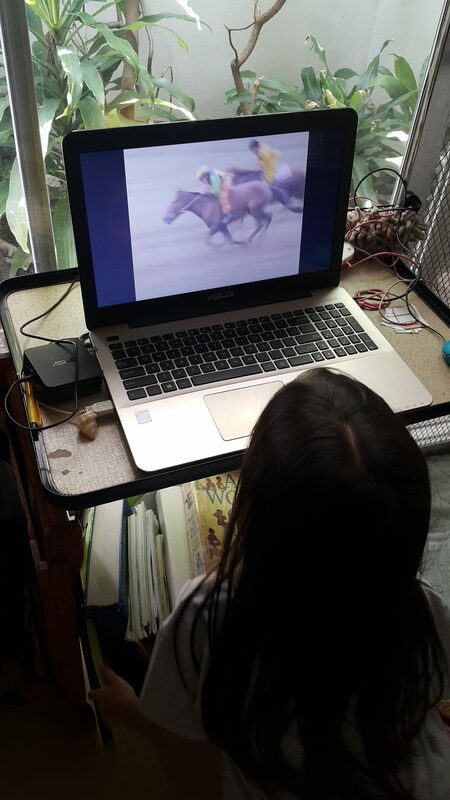 Breeze loved the Mongolian horse race video--she can watch it over and over again. 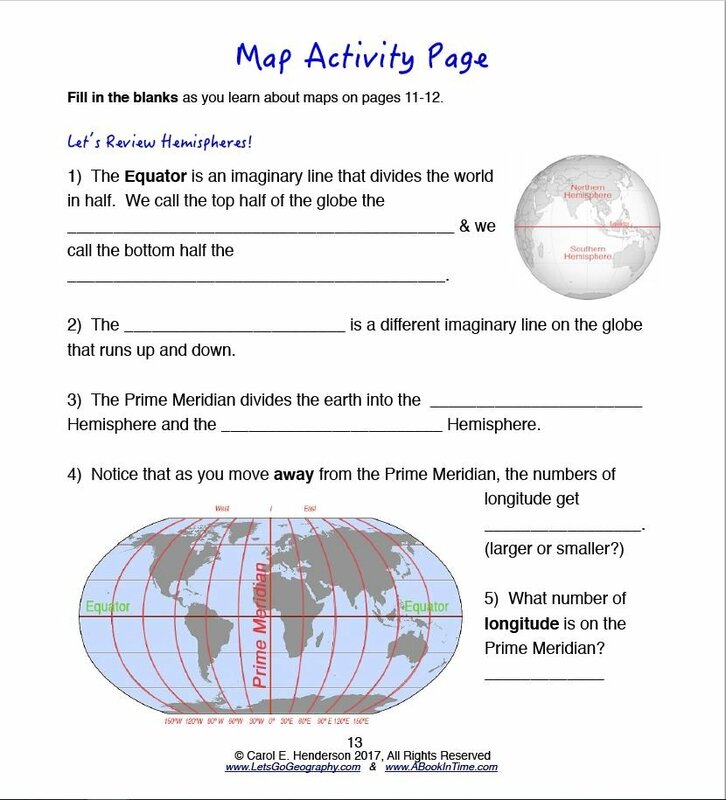 There are links to maps that you are supposed to print out to do the map work. We have a markable map, so I didn’t bother printing out the recommended maps. You are also to create a travel journal to keep track of all you’ve learned—basically a three-ring binder—but we skipped this too. The girls got funky new clipboards, so that’s what they’re using to keep their Let’s Go Geography pages together. We also skipped the passport where you can stick the different country flags (It was a US passport; and besides I try to minimize printing as much as possible). We just checked out the countries in our Atlas, and Raine added the countries to our map (if it wasn’t indicated already). The lesson includes some questions that you can answer by looking at the map, e.g. What country is south of…? Next, we checked out the national anthems, and the traditional music of the countries. The links in the PDF open YouTube videos showing the appropriate topic. We also read the bits and pieces of trivia about the countries, then on to the sights. This is via more links, and the pictures, which you can print, cut and paste on to the aforementioned travel journal. Then the girls colored their flags and stuck them on the Flags page (this one I printed out, as well as the flags pages). Then they did the craft. 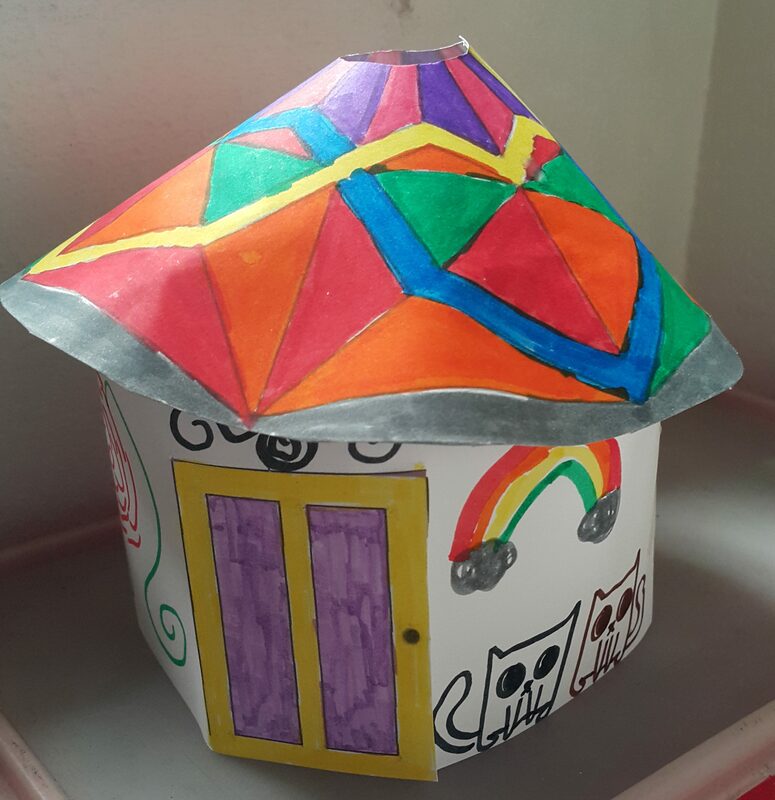 Raine created this cat-friendly yurt. As I said, Raine loved all the crafts. And they both loved the links to the videos. The videos add a different feel to our normally text-and-book-based geography lessons in the past. The crafts and activities also added another dimension. For the Philippines, there was a game called Tapatan, which I actually never heard of! It’s a version of Tic Tac Toe, or those three-in-a-row games. I printed out the gameboard, but we haven’t had a chance to play yet. It should be fun given that the girls adore Tic Tac Toe and other strategy board games. 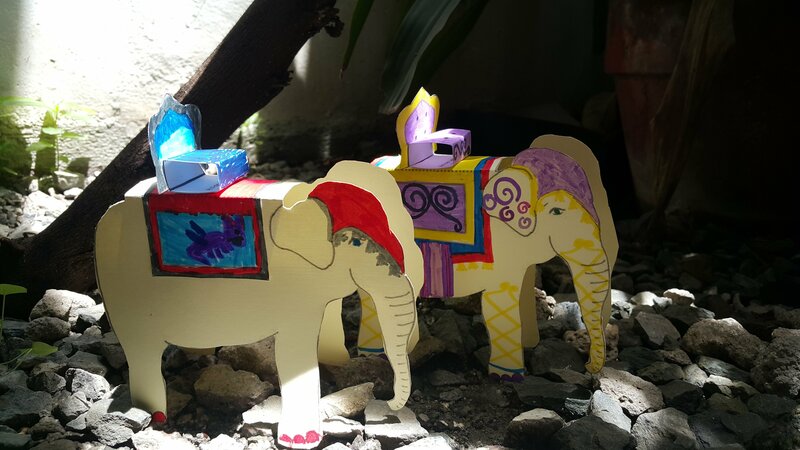 The Thai paper elephant was a hit, as was the Mongolian yurt and the Persian carpet. Me, I liked the notebooking page per country as well. The facts presented were interesting tidbits, nothing too deep. 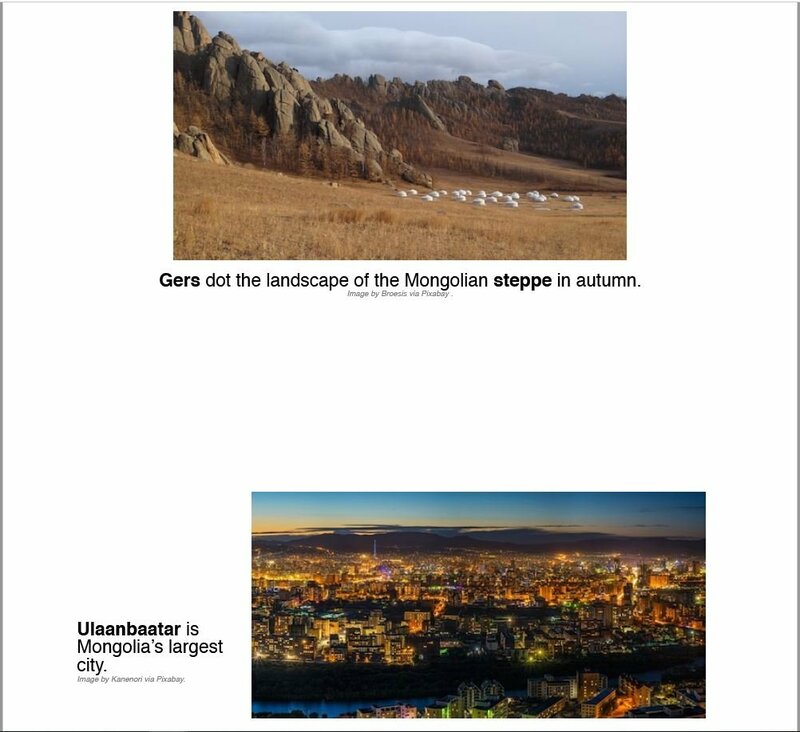 The facts are interesting though, like the facts about Mongolia’s Three Manly Games of Nadaam—these are the fun things that you remember (and my kids do!). It’s a nice introduction to the countries, especially for younger kids. I’m also iffy on the ‘fun’ fact about Imelda Marcos’s shoes. I’m sure there are more facts out there. Then again, how can I complain when ‘imeldific’ is already a word (that describes ostentatious extravagance). And learning about that many shoes is indeed something that will stick in your head. Overall, though, I think it’s a great program. It’s short enough to be fun, yet it gives a decent number of facts. The flags and the activities reinforce the learning. Young kids will enjoy this one. Other homeschooling families have also tried out Let’s Go Geography. Click below to read about their experiences. Simon adores Let’s Go Geography. He said it makes a great pillow. He loves my cat-friendly clipboard too. This sounds like an interesting curriculum. And I love your points about the Philippines. Something many may not have experience to discuss.